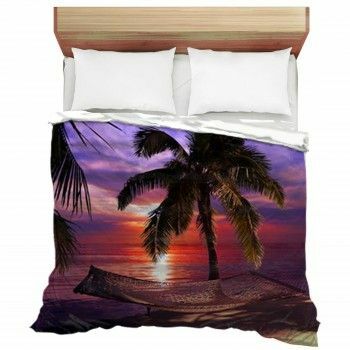 There are a number of amazing places all around the world that you can feature on your home bedding. Our places bed sets are made with some nice looks that are endearing and fine to look forward to. We have some fantastic items that include different nature scenes and shots of places from all corners of the world. We have a number of great scenes featuring forests, lakes and other vast elements of nature. 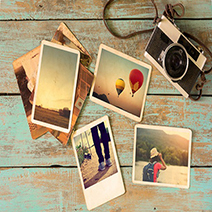 We use mostly daytime pictures to showcase the beauty of these natural sites. 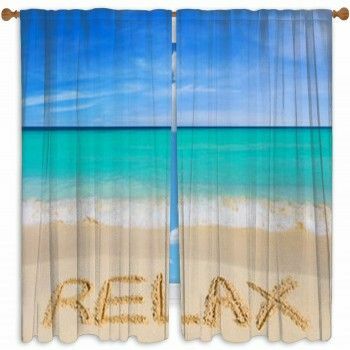 There are many good scenes such as those at Natural Parks, or glaciers, that are fascinating that you are bound to love sporting in any space in your home. We have a few very specific places to share in our designs too. 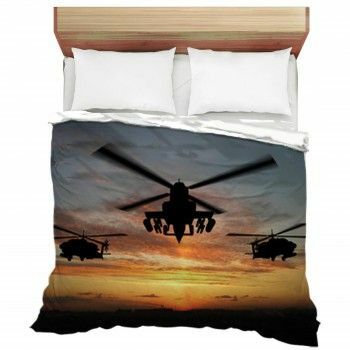 You can order a bedding set that features Hollywood, for instance. Or you can bring your partner to the countryside to have a picnic and watch the sun go down. This image can be used for your country comforter and pillows too. 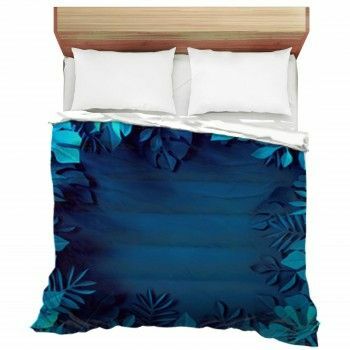 You can order a custom bedding set for use in your home as well. 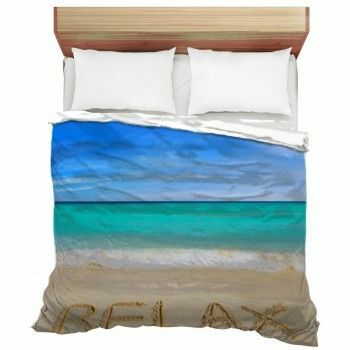 A custom duvet can include a picture or drawing of any place that you want to highlight. This can create a beautiful look that you are bound to enjoy having in your home since it is unique to your experiences.